With Bosses Day just around the corner, why not make your boss feel ultra special? 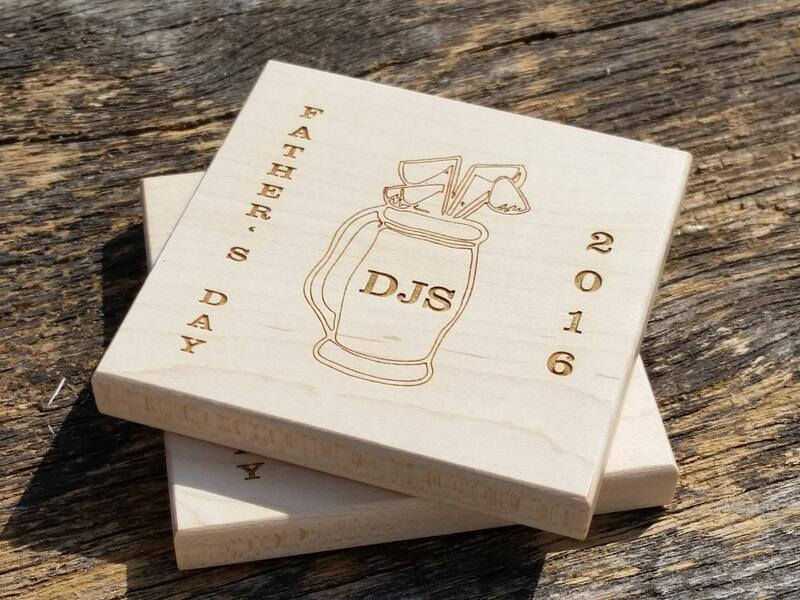 Give him this set of coasters that he gets to treasure for years to come! 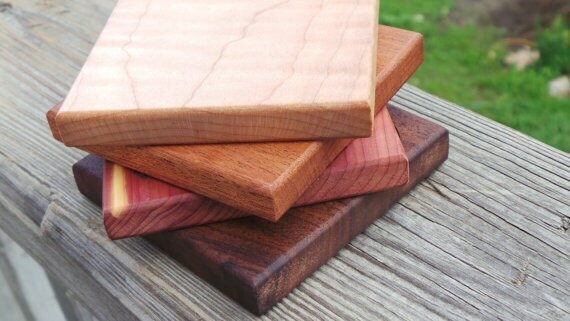 Coasters can be made out of Maple (shown) Black Walnut, Mahogany or Easter Aromatic Cedar. 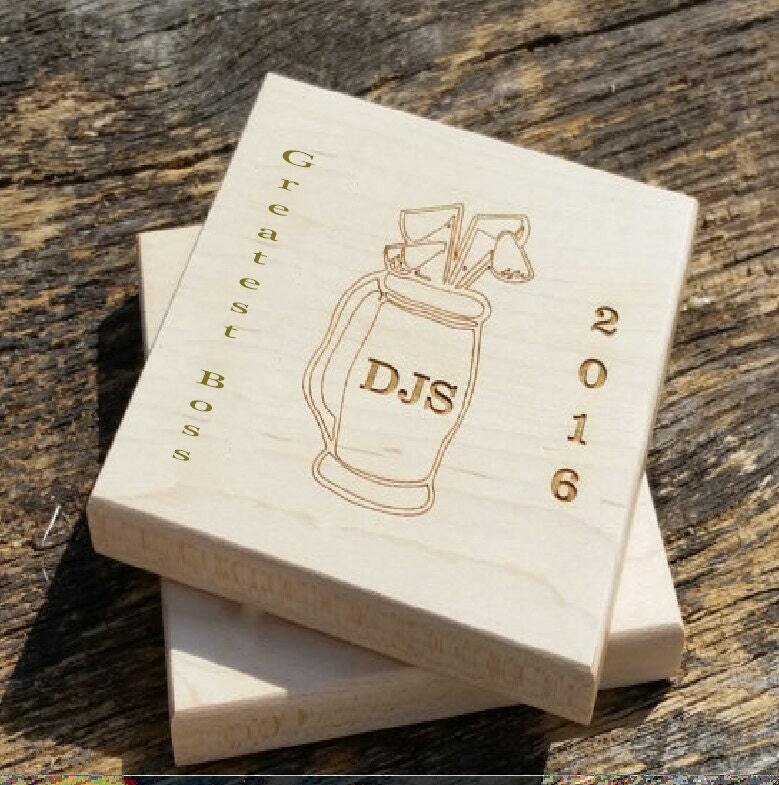 Each coaster can be custom engraved & personalized as per your request.